Mueller Sports Medicine was founded in the year 1959 by its founder Curt Mueller. 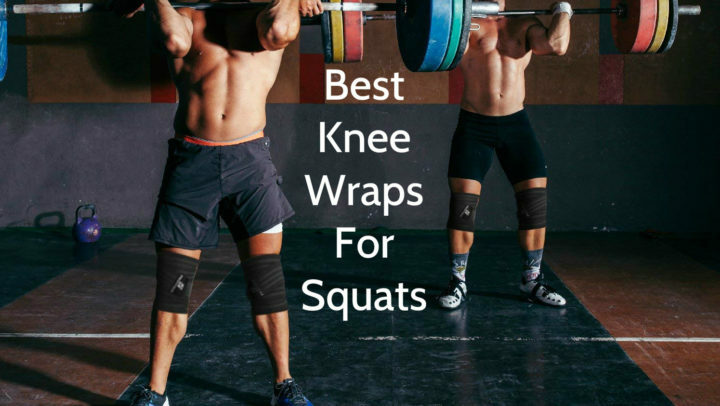 This company is a family-owned company and international sports medicine company, which offers a completed line of patented supports, braces, tapes and taping supplies, as well as other sports medicine products, but constantly continues to introduce new and innovative products all over the world. Mueller Sports Medicines mission is to ensure qualitative sports medicine products to consumers worldwide. As company knows the importance of excellence, pride and integrity, these elements are used in the way it is running its business as well as the product it is offering to its customers. These knee pads are used to protect knees or elbows against friction burns, bruises and bumps during different physical activities, including sports practices and competitions. As manufacturer says, they are ideal for volleyball, basketball, roller sports, field hockey and softball, but they can be used in activities such as dancing, yoga or acrobatics too. This product have increased durability, which is ensured by fully sewn ends and non-tear shell. Considering, that these knee pads are made of elastic material and are sleeve type pads, they provide a full range of motion, flexibility and comfort. An elastic material also provides an easy slide on and conforms to joints, ensuring full coverage and protection. It is important, that their padding is lightweight, but at the same time it is durable and dense. 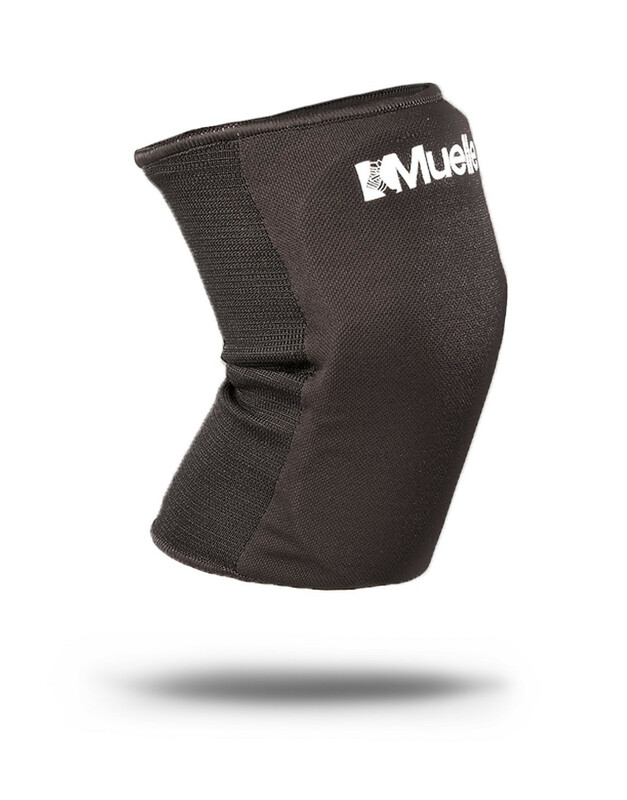 Mueller 4535 knee pad design is considered to be a classic design, because they are in a black color and they haven’t got any other special features in design. These pads ends are fully sewn, ensuring durability. They have white Muellers logo on top. Despite the fact, that they are equipped with high density padding, they do not look bulky, so they can be worn even underneath the pants. 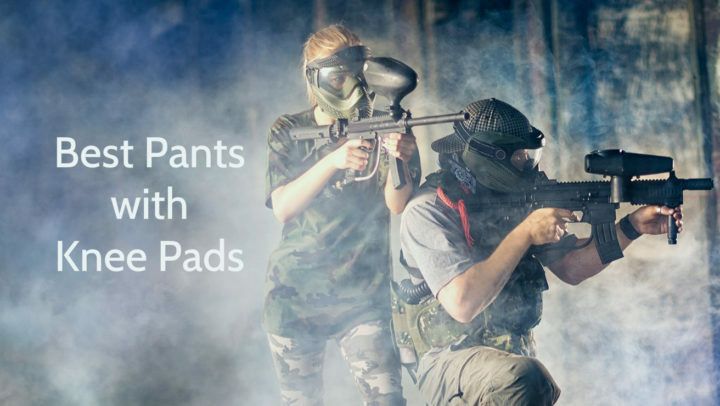 These knee pads are available only in one size, so they are considered to be universal pads. If your knees circumference is 12” – 17”, they might fit to you. Mueller 4535 Knee Pads are pads for knees or elbows, which ensure knee or elbow protection in different sports and physical activities by their high density and durable padding. They are available only in black color. These knee pads can be worn both by adults and youngsters, unless their knees circumference is about 12 – 17 inches. Considering that they are made of elastic material, they can fit to almost anyone. Thanks to their elasticity and sleeve type, they can be pulled on very easy, but at the same time they will never slip off, ensuring full coverage and protection. They can be washed in washing machine. Usually they are sold in pairs.